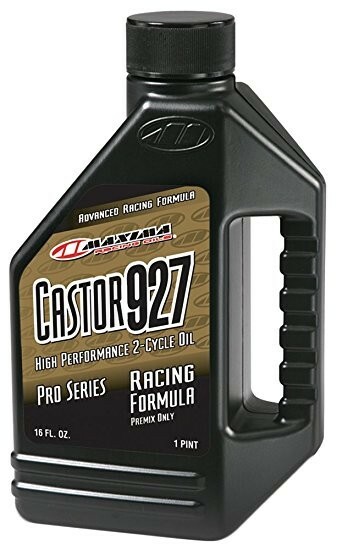 Maxima Castor 927 Pre-Mix Lubricant is a Unique Blend of Highly Refined Castor Oil- a specially prepared synthetic- and an additive system that reduces carbon and gum formation and provides excellent protection against rust and corrosion. 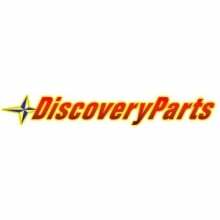 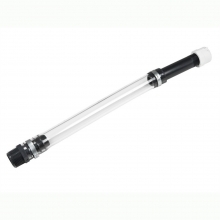 Castor 927 also contains an exclusive additive that keeps power valves cleaner and working properly. 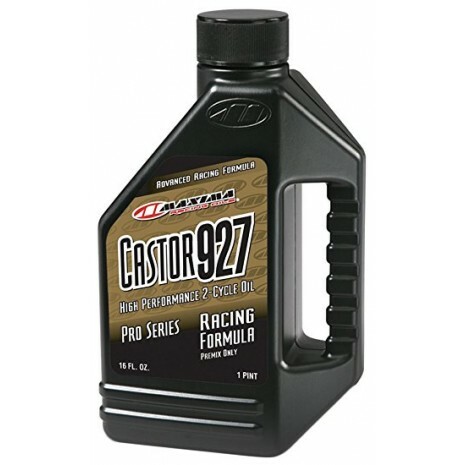 Maxima Castor 927 Pre-Mix Lubricant is a Unique Blend of Highly Refined Castor Oil- a specially prepared synthetic - and an additive system that reduces carbon and gum formation and provides excellent protection against rust and corrosion. 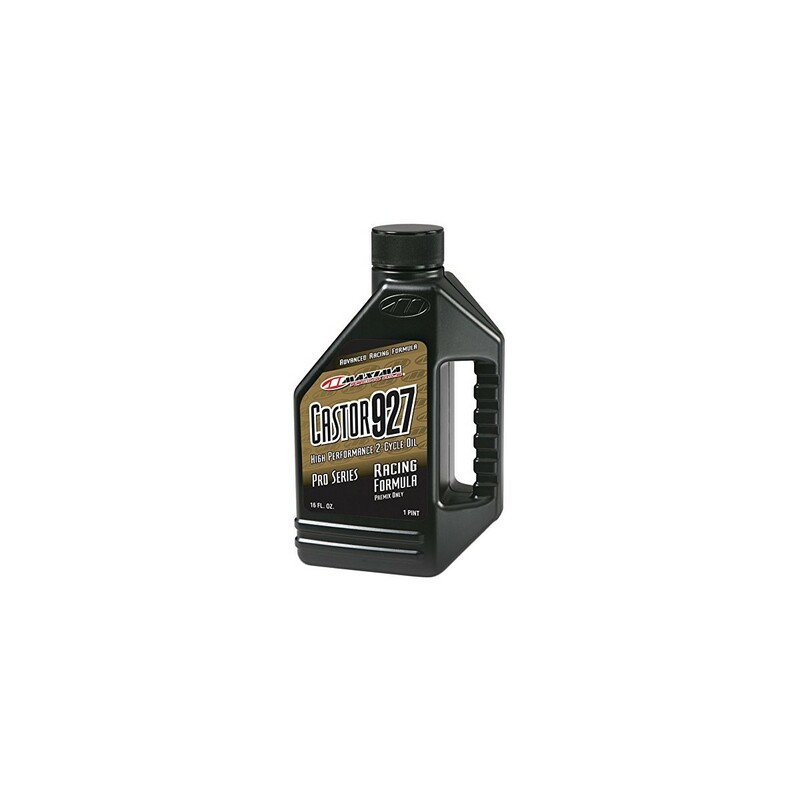 Castor 927 also contains an exclusive additive that keeps power valves cleaner and working properly. 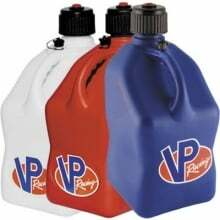 Oil Volume: 16 FL OZ.